Every so often, I get an e-mail from someone who has read and enjoyed this blog during its heyday. 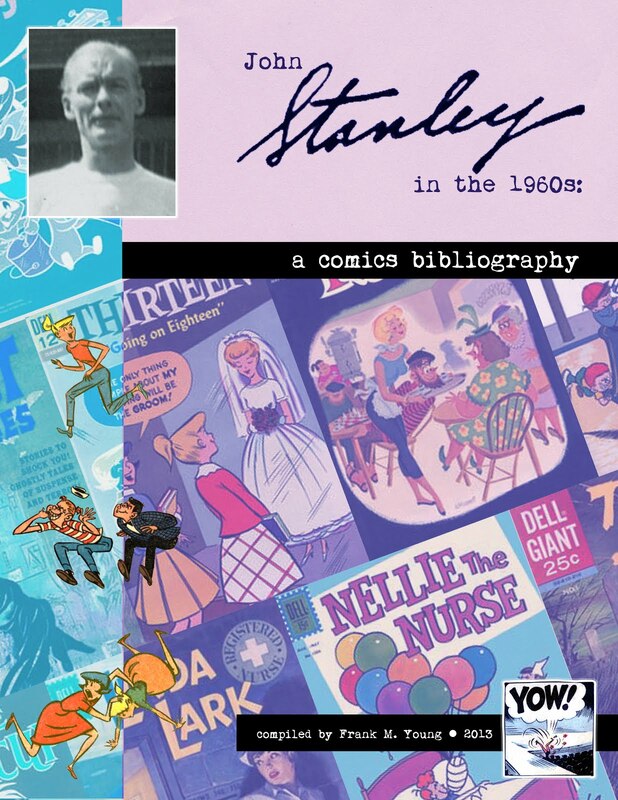 Though I consider Stanley Stories a done deal, I have done an occasional "post-mortem post." 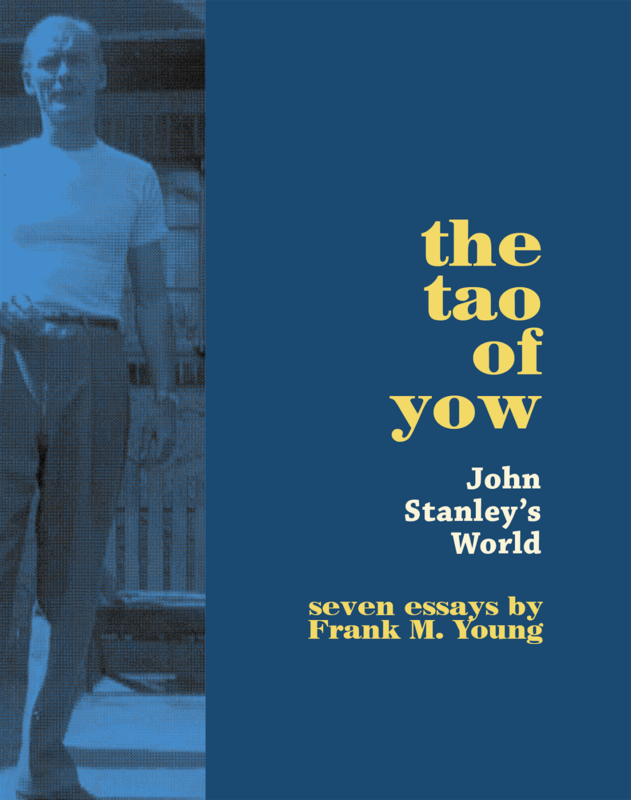 These include material I've recently discovered, or oversights that really ought to be added, the better to make this site an exhaustive reference of the work of John Stanley. Longtime reader B. Baker wrote recently, and requested that this second and last Nancy and Sluggo summer camp special be posted. It's still summer, so the time seems right. 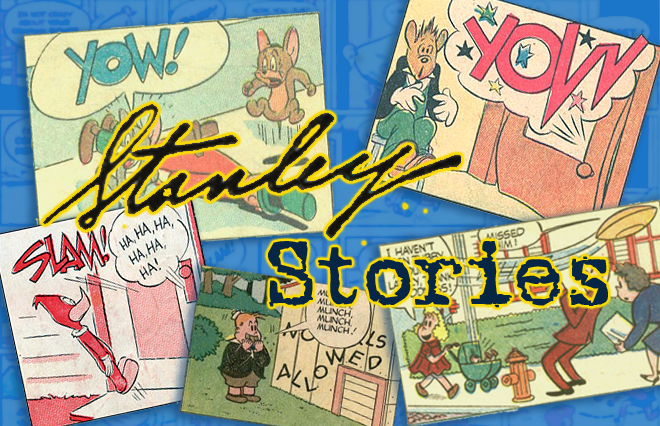 I've written much about Stanley's Nancy comics elsewhere on this blog. 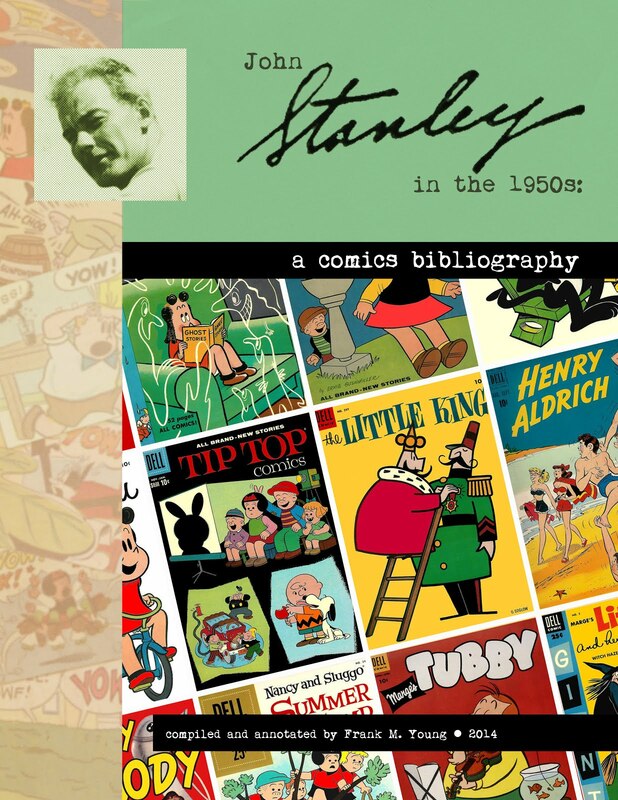 As well, the 1950s and 1960s volumes of my illustrated Stanley comicography (available HERE and HERE on amazon.com) offer basic information on Stanley's creative involvement in this series. This second 84-page graphic novelette is the lesser of the two Nancy annuals. 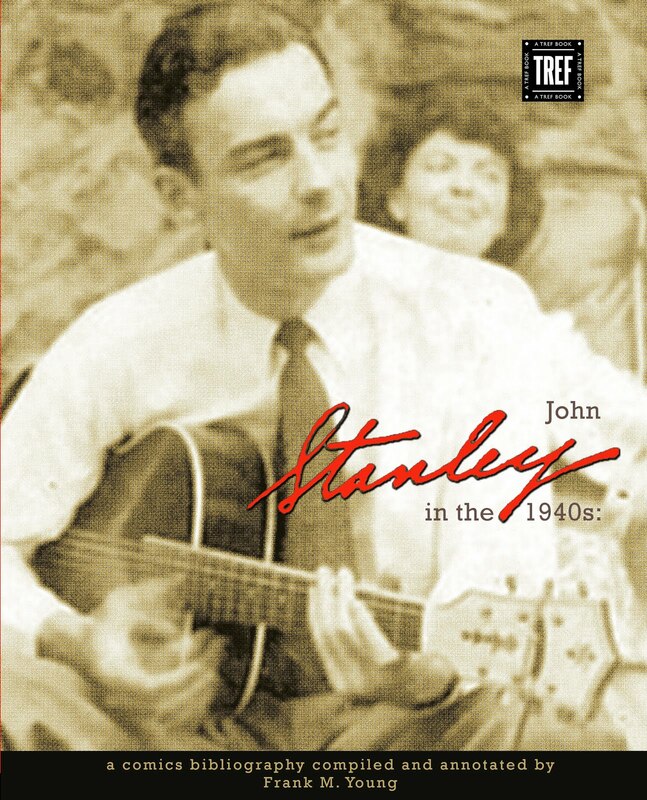 The 1960 annual is one of Stanley's most satisfying, cohesive longer works. It's arguably the finest of his Nancy run--tense, edgy and amusing, with constant status shifts. Stanley sleepwalks through much of Nancy, with refreshing pauses when newly-created secondary characters pique his interest. The series' humor is hard-edged and not always appealing. Character relationships are often brutal and loveless. Nancy and her Aunt Fritzi, for example, appear to barely tolerate each other's presence. Their existence together seems the result of an unspoken, half-hearted truce. Ernie Bushmiller's original template is also troublesome, in this regard. In the Bushmiller world, events occur in one-gag increments. Fritzi's impatience with Nancy was a constant source of quick-laff set-ups. Perhaps Stanley chose to follow that, no questions asked, as it was one of the popular comic strip's backbones. That we see longer sequences, in which Nancy and Fritzi bicker, taunt and belittle each other, brings the laffs to a screeching halt. In these moments, Nancy threatens to become Edward Albee's Comics and Stories. 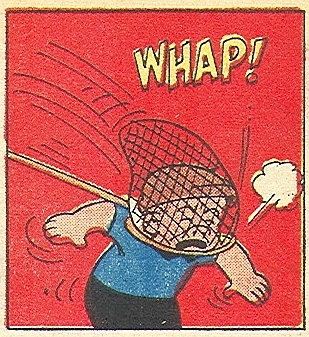 Sluggo is the character that most sparks Stanley the writer. As a student of social status, with a soft spot for life's underdogs, Sluggo seems to speak to Stanley. He is the lowest of his many low-status figures. He is not self-absorbed or full of hot air, like Little Lulu's Tubby. Nor is he zany and free-wheeling, as in Stanley's version of Woody Woodpecker. Sluggo seems numbed, resigned to his fate and unable to change anything in his life. He is befriended by Nancy, and other kids, but shares none of their daily comforts. He is, on one hand, a child's fantasy of independence. No parental figures overshadow Sluggo. His next-door neighbors, the McOnions, are negative-image parents. They take some interest in Sluggo's well-being, but any benevolence is shattered by husband Bunion "Bunny" McOnion's schizophrenic mood-swings. Freedom's price-tag is that Sluggo lives a life of flux. Nothing is certain, nothing stays the same for long, and his well-being/sense of self is in a perpetual state of challenge. It's a good life if you don't weaken! Mr. McOnion is the most constant figure of threat and doom in Sluggo's life. In the first Nancy annual, Stanley makes his most memorable use of this twisted relationship. The re-match seems redundant here, but its less terrifying turnout suggests that someone might have mentioned to Stanley that he overdid the darkness in that first annual.